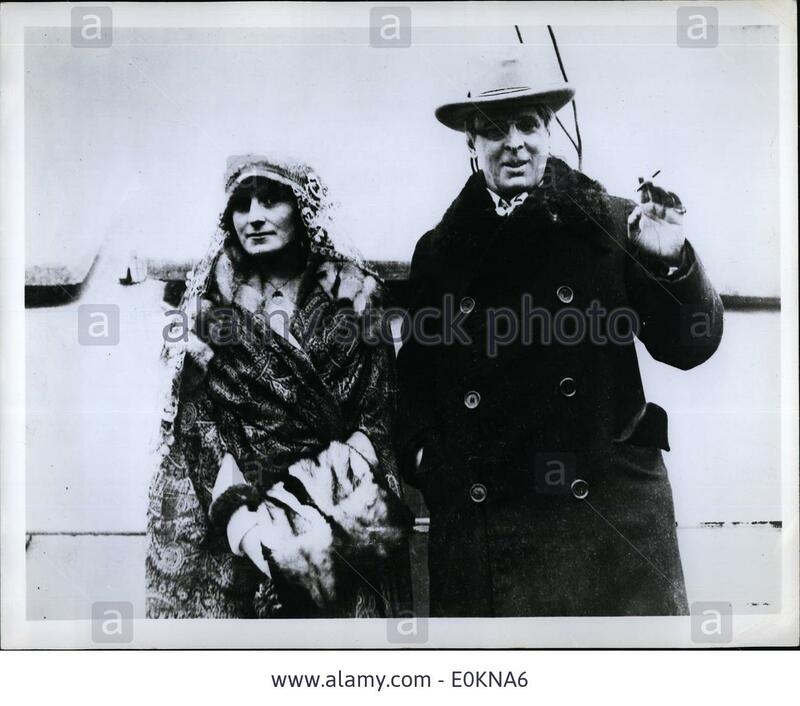 I’m delighted to hear the good news that BAI Sound and Vision Fund have awarded me the funds to make a feature radio documentary on the fascinating topic of George Yeats, aka Mrs. WB Yeats. She famously wrote “thank you for leaving me out”, but I hope she will forgive me for exploring and celebrating her life and literary contribution on RTE Lyric FM, with the help of a few distinguished experts and family members later this year. I’m really looking forward to it. This will be my fourth BAI-funded feature radio documentary on Yeatsian topics for RTE Lyric FM, after “Doreen – Telling the Dancer from the Dance”; and the two part series on WBY’s relation to music, “WB Yeats – Words for Music Perhaps”. Who knows, maybe it will form a box set eventually. Before I get to that intriguing project however, I can’t wait to get back to one of my favourite NYC haunts, the Lincoln Center Theater, with the kind support of Culture Ireland, for the North American Premiere of “Damhsa na hEigeandala”/ “Dance Emergency” on February 12th at 6pm before the opening film of the 44th Lincoln Center Dance on Camera Festival. What an honour!